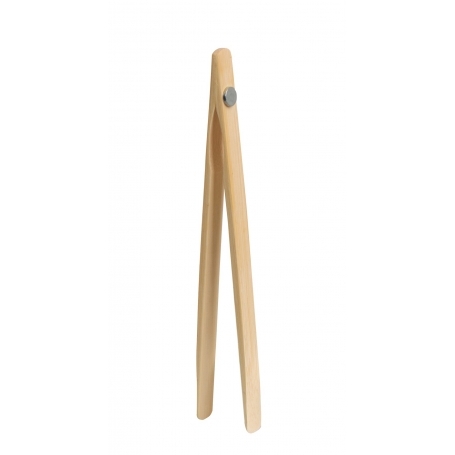 These tongs is an ideal tool to have in the kitchen. Safe to use in the toaster. Great for getting into jars or for serving.